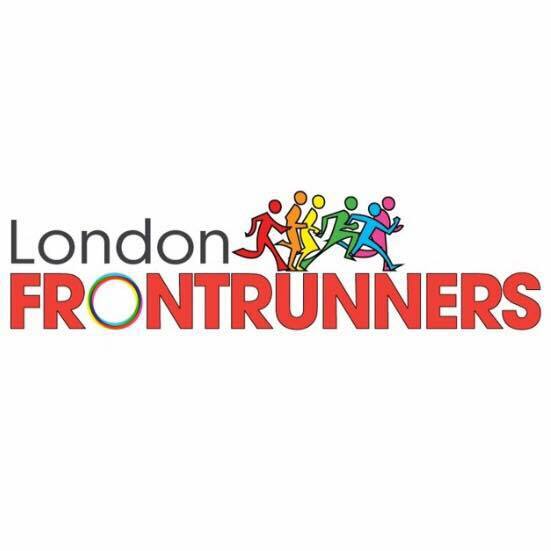 To book your Guest Runner place at the Seymour Leisure Centre, please email us at access@londonfrontrunners.org. Places are limited, so we recommend booking a week before. If you’re a Member, booking information is in the e-bulletin – and don’t forget to bring your membership card.